Voters will decide today on adding another casino in Mississippi. As MPB's Mark Rigsby reports, it would be the fourth casino operated by Native Americans in Mississippi if approved. 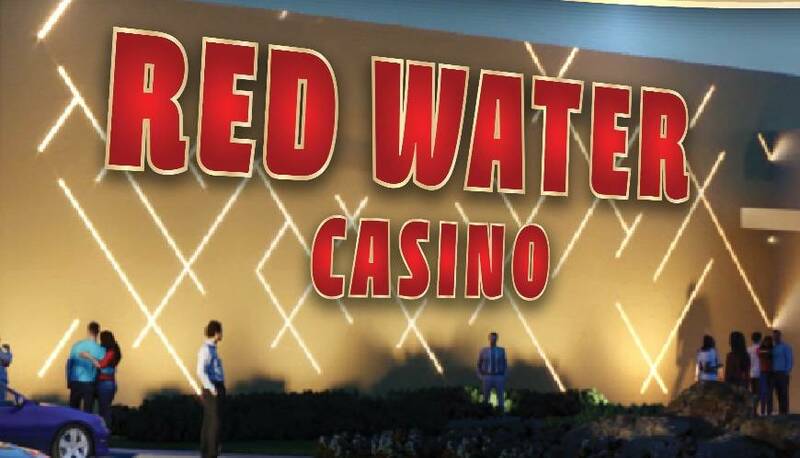 Voters in the Mississippi Band of Choctaw Indians will decide whether to build a casino on tribal land in the Red Water community. That's just north of Carthage in Leake County. Jason York is Executive Director of Development and Operations at the Pearl River Resort in Neshoba County. He says a new casino would generate $32 million dollars a year for a growing 11,000 member tribe. "With the addition of $32 million in gaming revenue to the tribe, that this new project will bring, it would help future-proof the tribe for growth to come." The Choctaw Indians run two casinos at the resort, Silver Star and Golden Moon, as well as, Bok Houma in Jones County. Tribal Council member Barry McMillan says adding a fourth casino will take money and jobs away from the other three. But what about the potential impact on other casinos along the Mississippi River and the Gulf Coast? Larry Gregory, Executive Director of the Mississippi Gaming and Hospitality Association, won't comment on the project, but he hopes it will increase tourism if Choctaw voters give it the ok.
"The goal at this juncture is to drive tourism to our state. If more visitors come to our state as a result of this development, of course, it would be good for the state." According to the Mississippi Gaming Commission, gross gaming revenue from January to October was $1.7 billion dollars; that's about 3% down from last year.